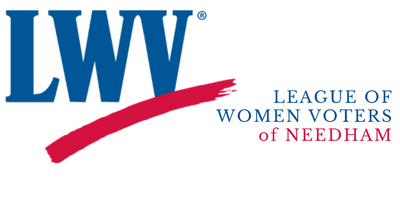 The League of Women Voters in Needham comprises two complementary organizations, The League of Women Voters of Needham (LWV-Needham), and LWV-Needham Education Fund. LWV-Needham is a 501(c)(4) entity. LWV-Needham Education Fund is a 501(c)(3) public charity. The two organizations have separate boards, governance, and finances, but are linked in all aspects of our program. Neither organization would ever endorse or support political candidates or parties.